Hard drive recovery from Apple desktop, Windows PC, Mac server, Windows Server, iMac, Mac mini and Mac Pro. HP desktop, Dell PC, Lenovo desktop, Acer tower, IBM small factor desktop and all other desktop computers. 3.5" and 2.5 inch hard drive recovery from all desktop computers. External hard drives connected to all desktop computer and servers. 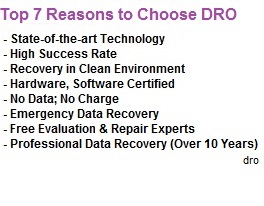 Recovery for corrupted drives formatted and dead drives at reasonable price. Recover Windows operating system, Apple OS X, programs and applications. Complete image recovery for failed hard drives so that operating system and all important programs can be restored to their original state. 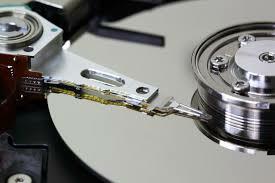 Corrupted file system or deleted files recovery done with proper tools. Raid arrays configured in desktop systems can be recovered with great care. We will listen to your requests and will make sure you get the best service. If you are facing critical data loss situation, we are here to help.